Several medications can maintain or increase bone density. You can choose one based on your health and preferences. Most of what we read about hip fracture isn't good. It is a major cause of disability, nursing home admissions, and death in older women. But there is a promising trend: hip fractures in the United States have been on the decline since 1996. 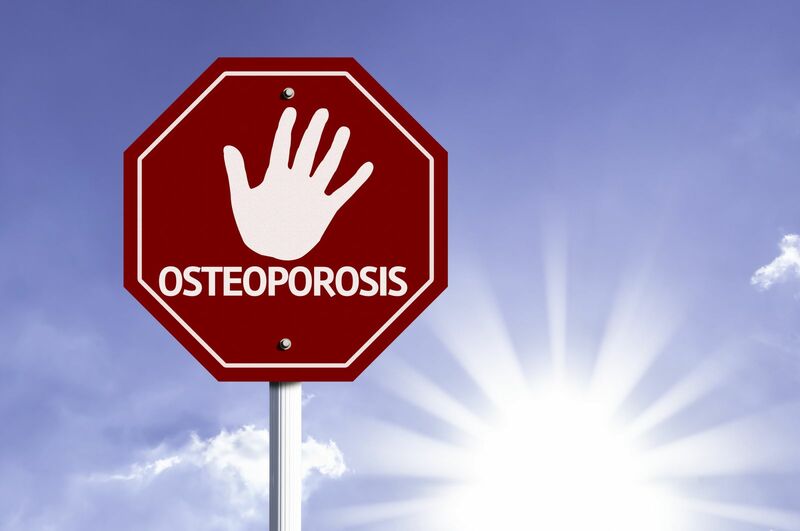 Although better nutrition, increased physical activity, and education on fall prevention may have played a role, the drop in fractures has also coincided with the widespread availability of bisphosphonates—a class of drugs first approved in 1995 to increase bone density.